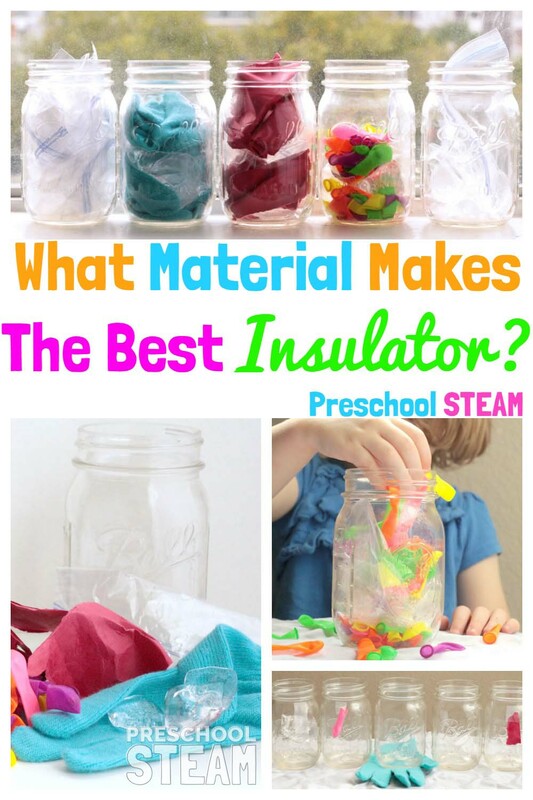 You are here: Home / Preschool STEM / What Material is the Best Insulator? 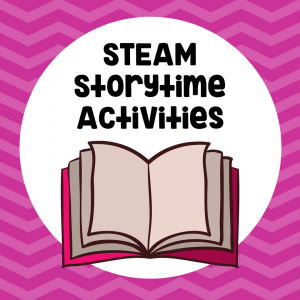 Children love exploring and learning, which is why preschoolers are the perfect target for simple STEAM investigations. 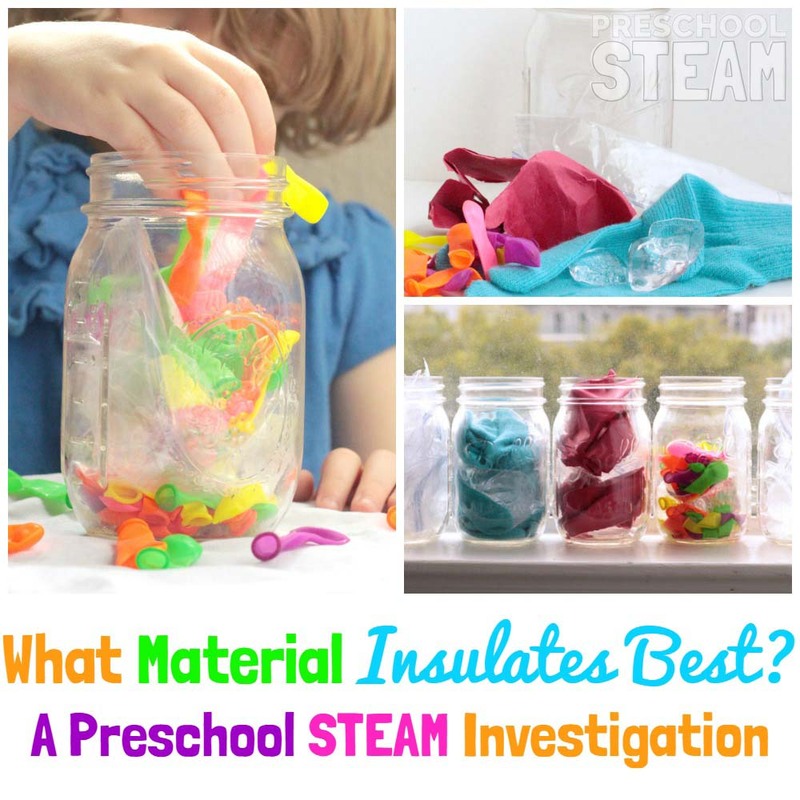 In this simple STEAM project, children can learn about insulation and how some materials are better for insulating than others. In this challenge, see what material is best at preventing ice from melting. Objective: Learn about insulation and how some materials insulate better than others. 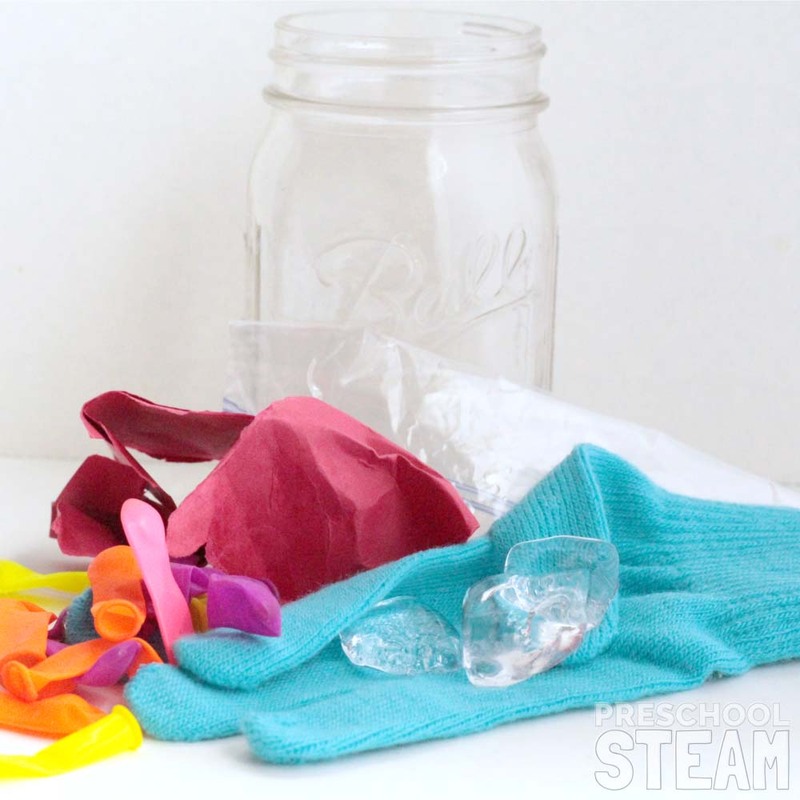 Materials: Insulating materials (we used plastic, paper, balloons, and a cloth glove), mason jars, plastic bags, ice cubes. Ask: Can you keep an ice cube from melting? What material do you think will keep the cube from melting the best? Learn: Different materials trap air better than others. If a lot of air is able to move through or around an object, it won’t make a good insulator. Experiment: Place one or two large ice cubes into a zip lock baggie. 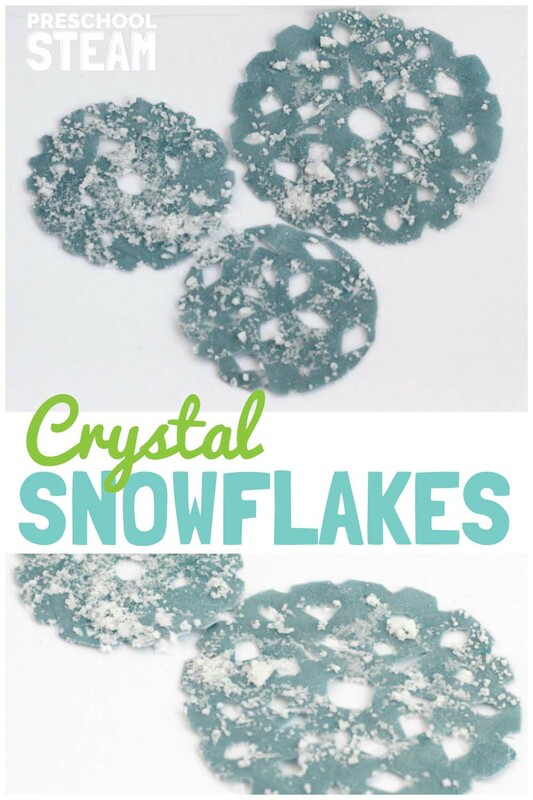 You’ll need one bag of ice per jar. We experimented with four different insulating materials in our challenge. 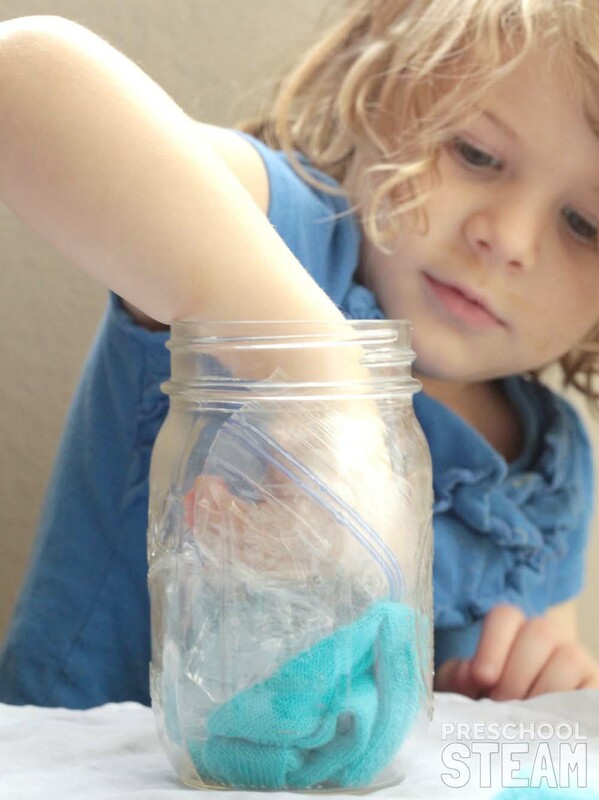 Place some of your insulating material at the bottom of the jar before placing the bag of ice cubes in the jar. Add more insulating materials on top of the jar. When all the jars are filled, place them in a sunny window. Wait about 30 minutes to an hour. 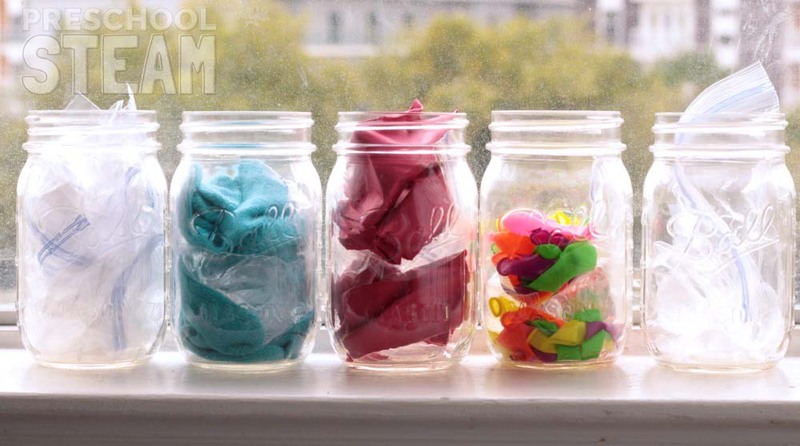 After the time is up, remove the bags of ice from the jars, keeping track of which jar help which material. In our experiment, the balloons were the worst insulator (we guessed they attracted heat because of their dark color) and the gloves were the best insulator. 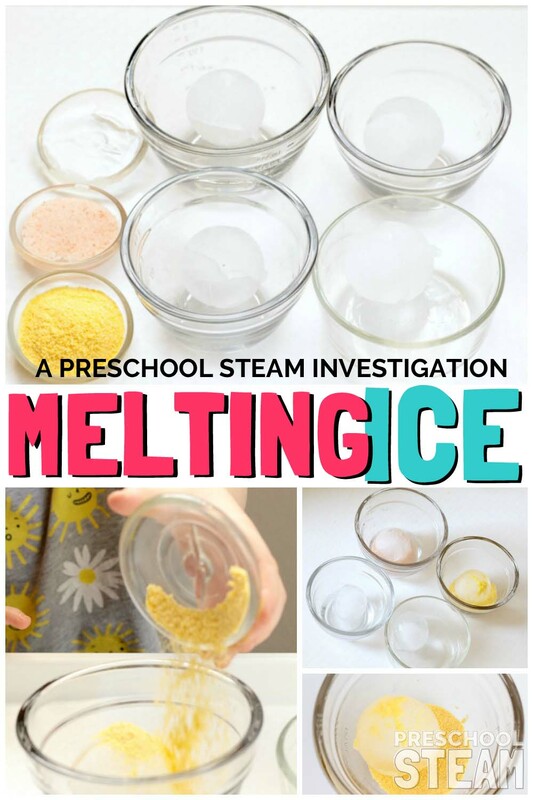 Science: Discuss why ice melts and how materials can prevent air from moving. 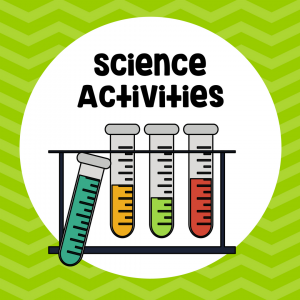 Learn about the scientific process and why it is important to keep so much of the experiment the same in all jars. Technology: Take pictures of the process as you go along. Use measuring tools to measure the ice. 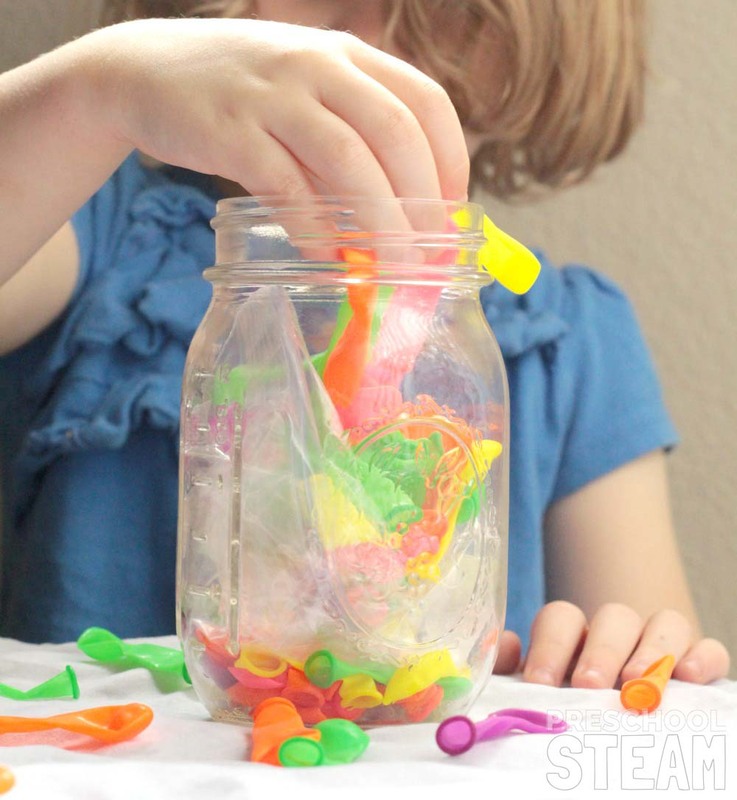 Engineering: Let the kids pack their jars on their own. Do different packing techniques make the ice melt faster or slower? Art: We used colorful insulators to make this fun. Math: Keep track of how long the ice has been in the window. If you let it go too long, all the ice will melt. Count how many cubes are in each jar to keep things scientifically fair.